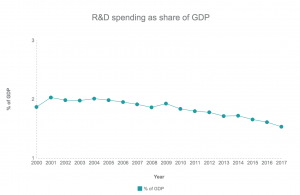 Canada’s latest budget gives the research more money than ever before. The 2018-19 Liberal budget granted almost $4 billion to research in Canada, the single largest Canadian research budget ever. The boost is a response to last year’s Naylor Report, which showed that Canada was falling far behind other countries scientifically and made a number of recommendations. 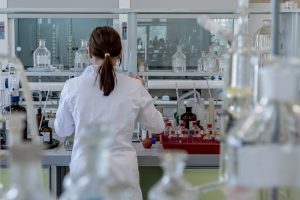 $1.3 billion will go to improving Canada’s research facilities while another $1.7 billion will go to granting councils and research institutes. The measure has been applauded by the Canadian scientific community. The measure has been fairly well received on both sides of the aisle, but Conservatives have voiced concern over the worsening of the budget deficit. “At the end of the day it’s great to support science, we’ll continue to support fundamental science research, but we’ve just got to make sure we’re having a good balance of it all,” said Conservative Shadow Minister for Science Matt Jeneroux. Some critics say, however, that the budget still does not do enough. The original Naylor Report called for an additional $1.3 billion a year, but the budget gave an additional $446 million a year. Overall the budget is still very popular among scientists. “From my perspective, it’s an increase, it’s a good thing… It could always have been more, but there are all sorts of different priorities pulling on budget strings for attention. “So the fact the science research made it through the gate to get more funding is a positive outcome,” said Krantzberg. 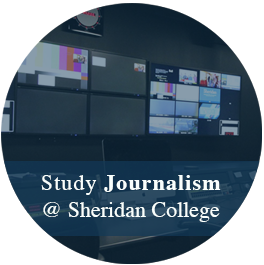 My name is Paul Mantella, I'm a 19 year-old second year student in Sheridan's Journalism program.